By Blog Editor|December 23rd, 2018|Plumbing|Comments Off on Why Is My Drain Clogged? 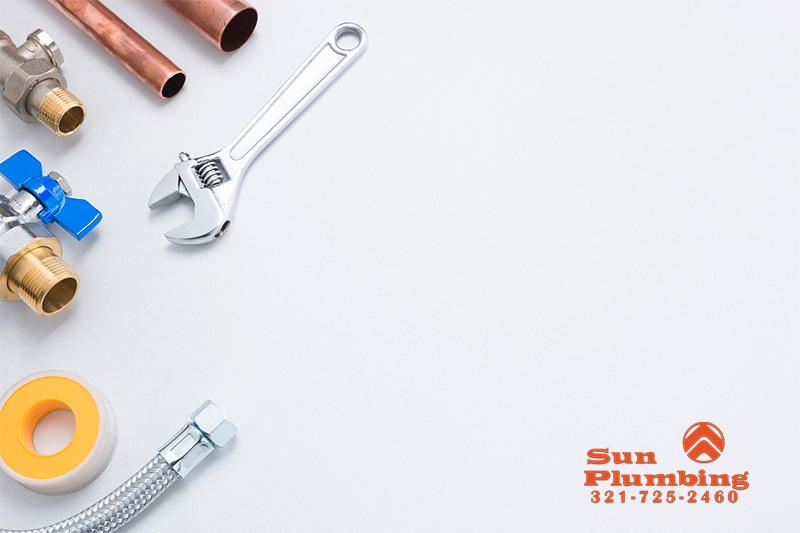 Come join the Sun Plumbing team! Sun Plumbing is an equal opportunity employer. All candidates must have a clean driver’s license, pass a background check and drug test. Strong customer service and communication skills a must. Plumbing Service Technician – must have a minimum of 5 years experience. Septic Tank Operator – Experience preferred but will train. Commercial driver’s license preferred. Must be able to lift 100 lbs. and be able to work in extreme weather conditions.